In the United States alone around 70 million people experience difficulties sleeping, or have been diagnosed with insomnia or another sleeping disorder? Insomnia is defined as a complicated condition in which an individual either has difficulties falling asleep or staying asleep through the night. It produces many negative effects the next day, as the individual then experiences drowsiness, fatigue, lack of focus, mood changes and other physiological conditions due to sleeping poorly through the night. 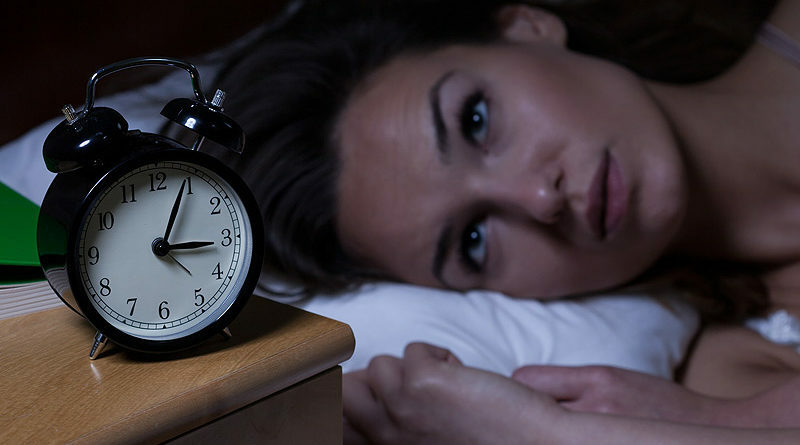 There are several types of insomnia, including acute and chronic insomnia. If you have insomnia, you may feel like you cannot get enough sleep, or that your sleep is not satisfactory. Acute insomnia is short-lived, and may occur because you are stressed about an exam, a job interview, or have received disheartening news. Acute insomnia usually resolves after a few days and does not require any treatment. Chronic insomnia is a much more serious problem. Sleeping one or two nights poorly is of course still problematic, but those with serious insomnia will consistently having trouble either falling or staying asleep night after night. This exhaustion can quickly add up and lead to many health and serious medical issues. Symptoms of insomnia include fatigue, low energy, difficulty with concentration, mood swings or disturbances, and less than satisfactory performance at work or at school. Thousands upon thousands of people believe that CBD helps them sleep very well to wake up fully energised and refreshed. A 2016 study evaluated the effects of CBD on a 10 year old girl with pediatric anxiety and post traumatic stress disorder. “Pharmaceutical medications provided partial relief, but results were not long-lasting, and there were major side effects. A trial of CBD oil resulted in a maintained decrease in anxiety and a steady improvement in the quality and quantity of the patient’s sleep. CBD oil, an increasingly popular treatment of anxiety and sleep issues, has been documented as being an effective alternative to pharmaceutical medications. Most significantly, insomnia can shorten your overall life expectancy. This research that covered over 1 million participants (and 112,566 deaths) looked at the correlation between average sleep time and mortality. Insomnia, or lack of adequate sleep, increased the risk of death in participants by 12 percent, compared to those who slept a minimum of seven hours per night. This study, specific to the effects of persistent insomnia and mortality, found that those with insomnia had an increased risk of death by 97%. CBD oil is a safe alternative to standard sleep aids, such as pharmaceutical prescriptions and over the counter options. These drugs have many side effects and nearly all of them create a feeling of being drugged or sedated. While the FDA allows OTC sleep aid brands to advertise as non-habit forming or addicting, these statements are considered misleading by some medical practitioners, who state many of these drugs actually are addicting. Basically, regardless of what the companies advertise in regard to the safety of their pharmaceuticals, there’s plenty of concern surrounding these drugs.